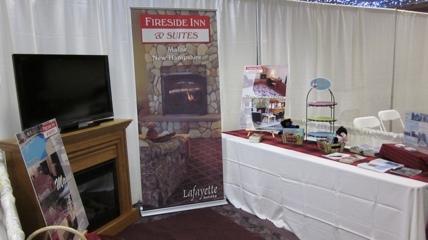 Join us April 1st, 2nd, and 3rd at the Maine Travel & Adventure Expo. The show is being held in Bangor at the Civic Center. We are located at booths 31-34. Visit early and get free samples of saltwater taffy and whoopie pie from Wicked Whoopies.